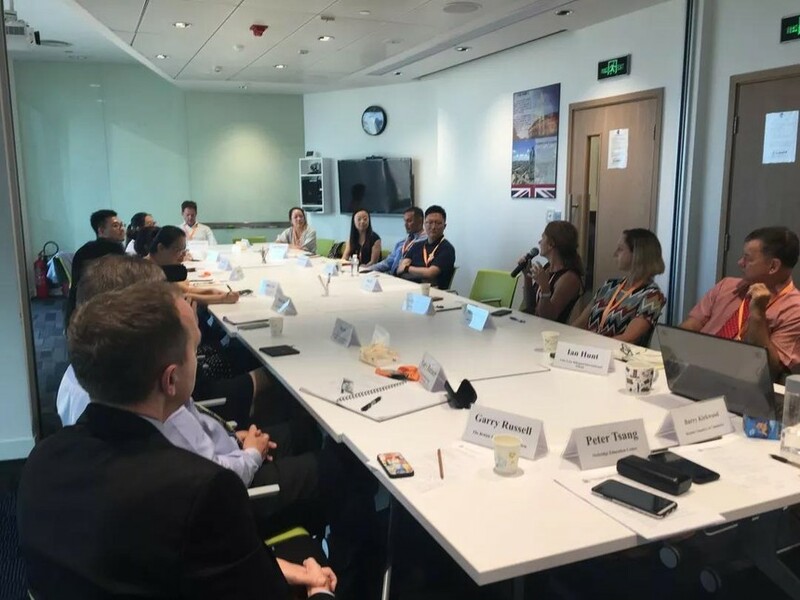 On 14th September 2018, the BritCham GD Education Working Group organised the first education roundtable meeting of the 2018/2019 academic year. 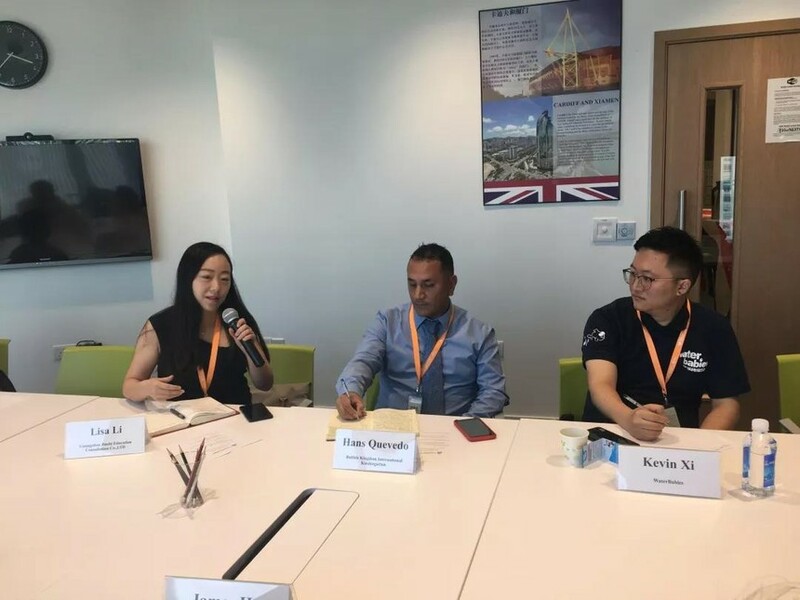 We were honoured to have representatives from our BritCham education members to join the Education Working Group. Over 20 organisations joined this event. 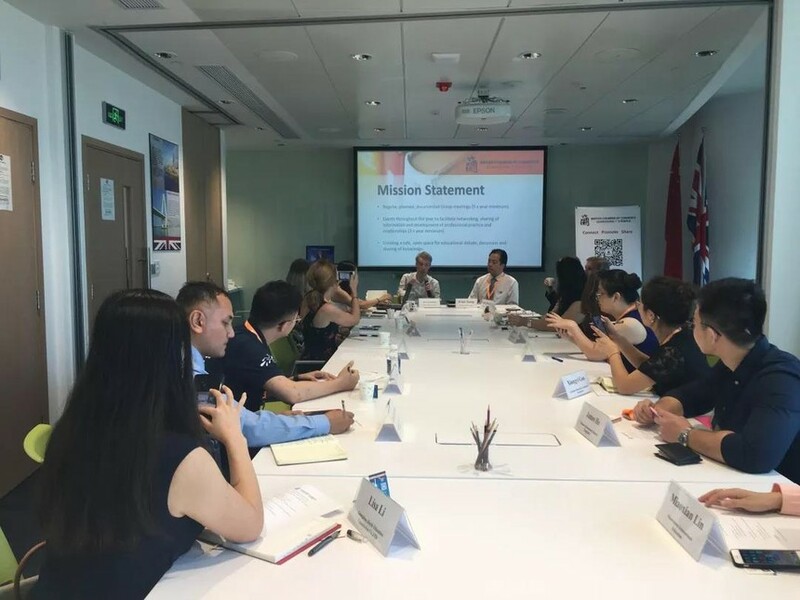 At the beginning of the meeting, there were introductions presented by Chair Peter Tsang and BritCham. Each attendee also gave an introduction to their organisation and expressed their needs and challenges. After that, all the participants talked about planned events and activities for the Education Working Group. Finally, the representatives were able to network with each other. We all had a great afternoon. 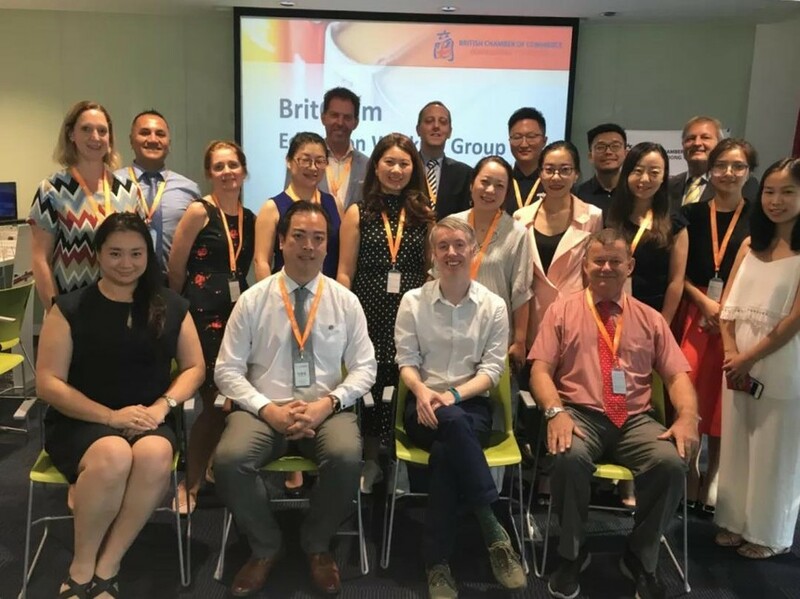 BritCham would like to show our appreciation to all the participants for joining this activity. Thanks to all who attended, and we are looking forward to seeing you at our future events.